Plans have been afoot since the dawn of time (well at least the 70s) for a unitary patent right across the whole of the EU (plus special guests like Turkey). See Wikipedia for background. 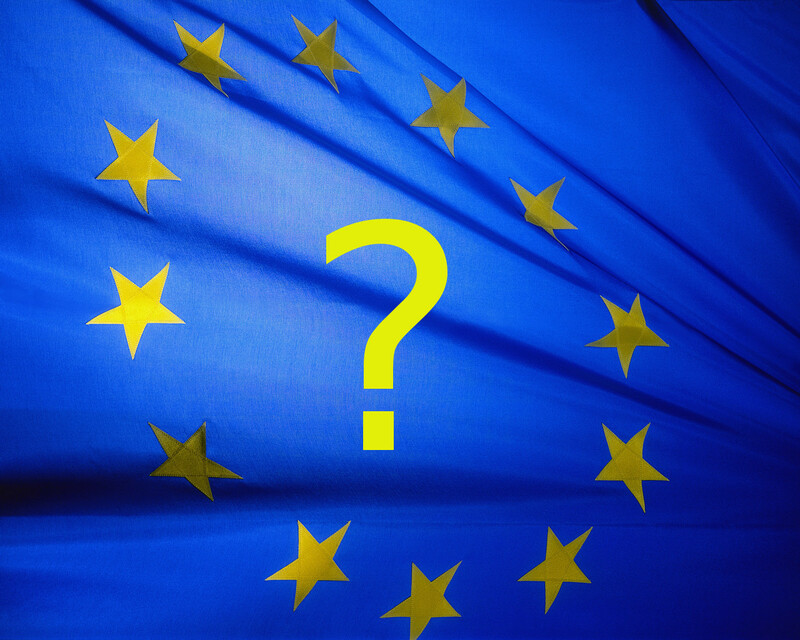 As many may know, the existing “European Patent” is a bit of a hydra; on grant a centrally administered application is converted into a number of national rights which need to be managed and enforced nationally. For years European politicians have been labouring away to sort out this messy back-end to make it easier for patent owners to enforce their rights Europe-wide. However, the proposition covers a minefield of incendiary issues: language (the Italians and Spanish get particularly fired up over this); forum-shopping (the British and Germans do not like the thought of national rights being litigated in back-water jurisdictions); replacement of sovereign rights; integration with the European Patent Office; the disjoin between EU members and European Patent Convention (EPC) states (the latter being more progressive) etc.. Things had been placed back on the burner a little after several years in the wilderness. However, the language issue recently torpedoed any forward progress. Interesting though, this weekend a number of rumours have been circulating that several EU countries are making another stab at it, this time in the form of a private arrangement under the Lisbon Treaty. This quite cleverly side-steps the language issue by leaving the Spanish and Italians on the outside of the private arrangement. For example, PatLit reports on an article in the Financial Times and Axel Horns picks up on a tweet from Mr Vincent Van Quickenborne (great name), Belgian Minister for enterprise and streamlining policy.